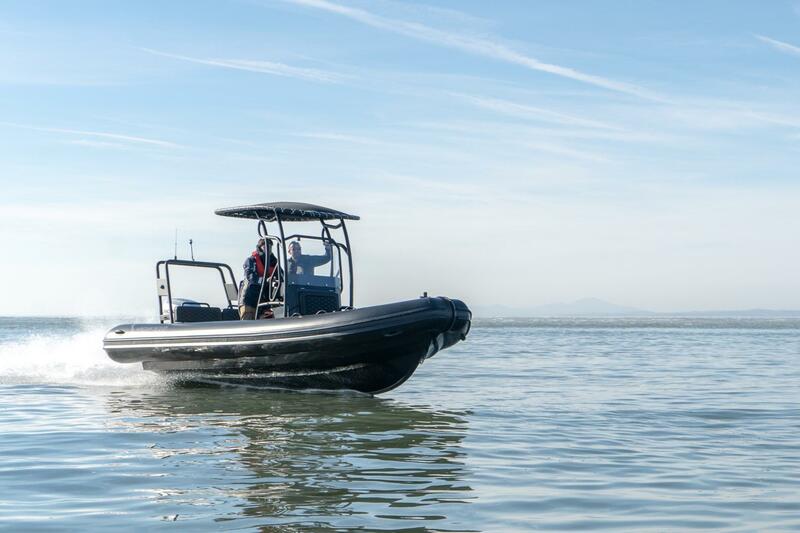 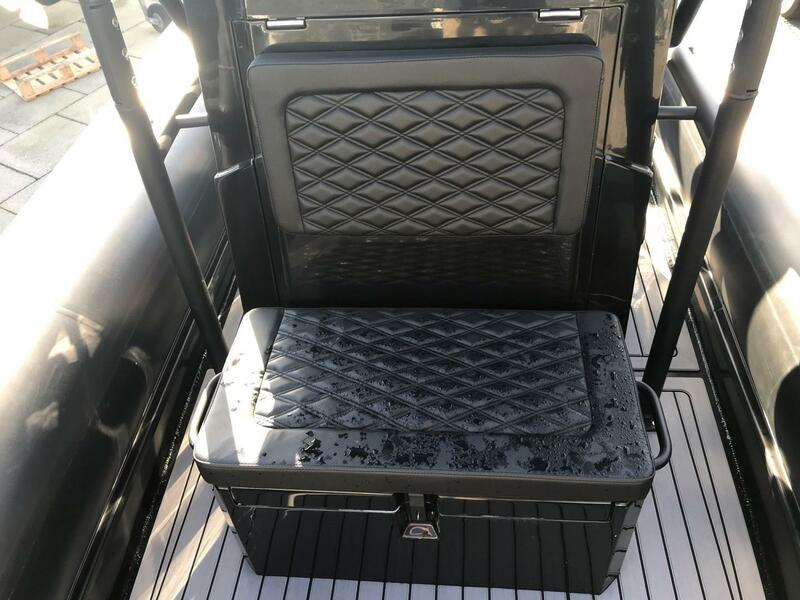 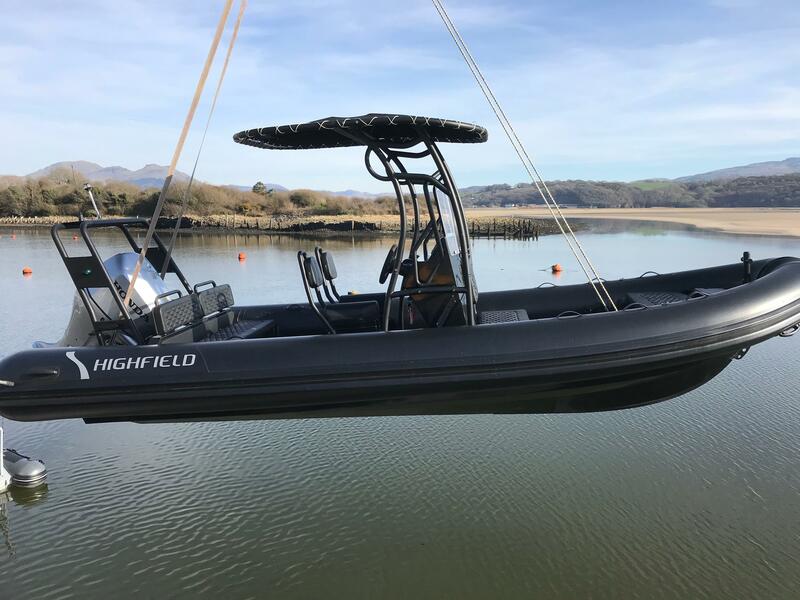 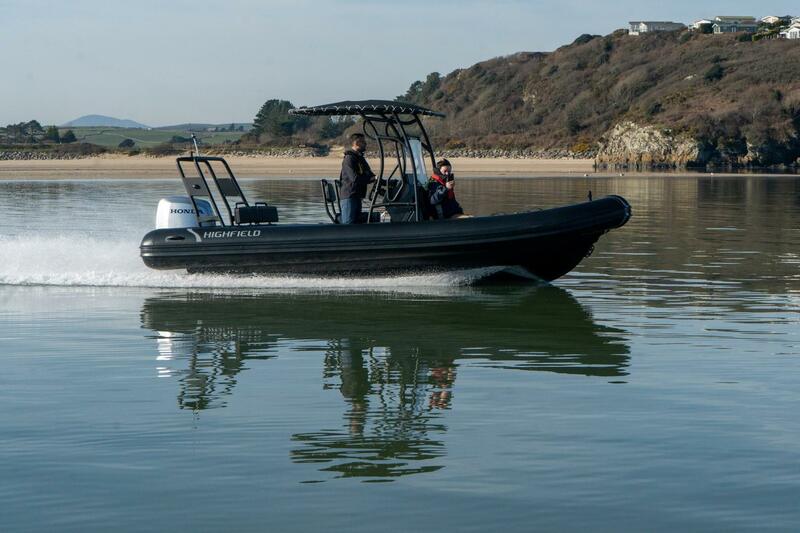 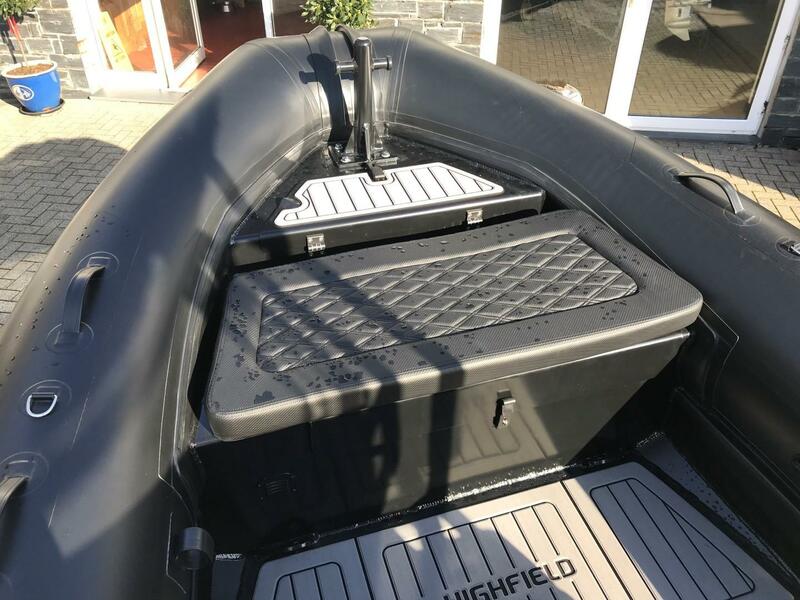 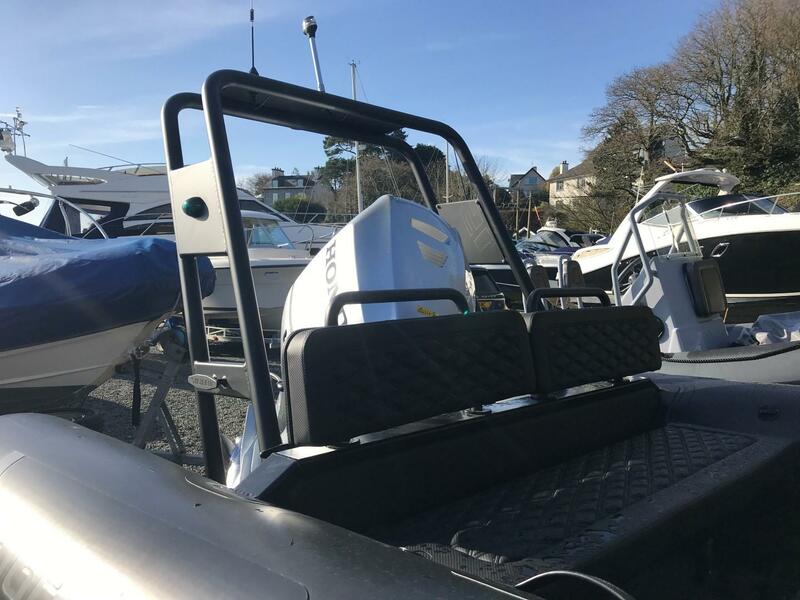 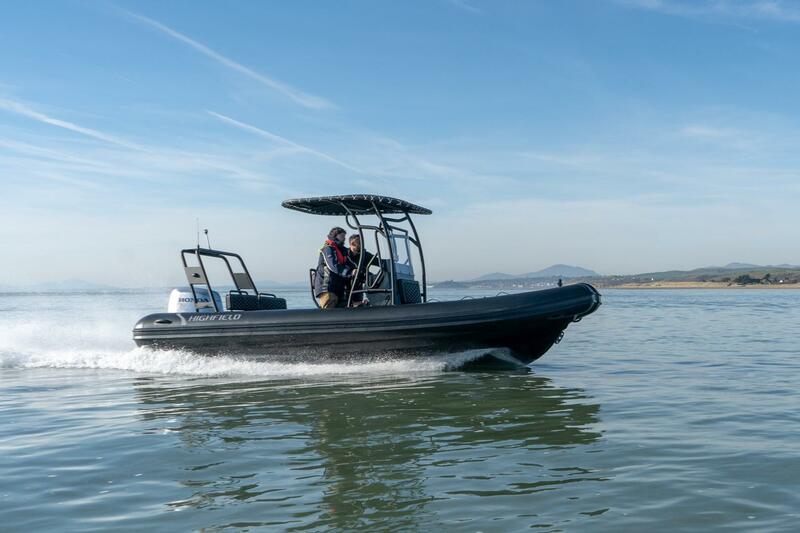 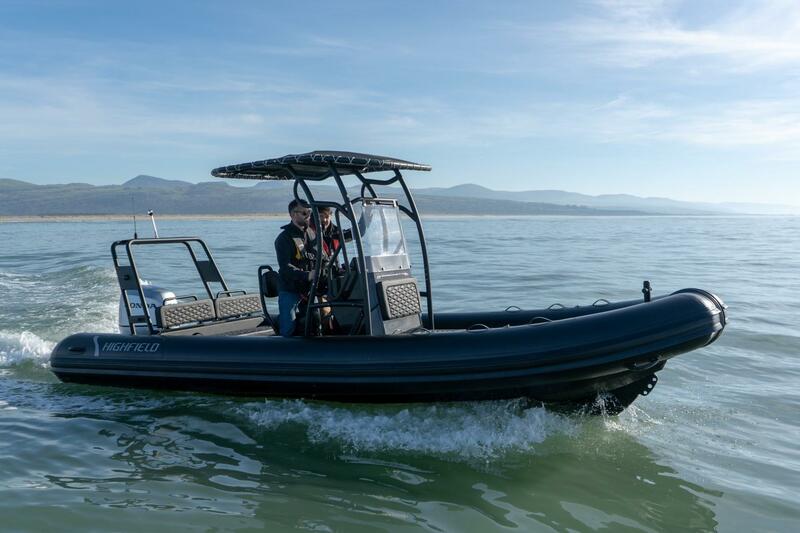 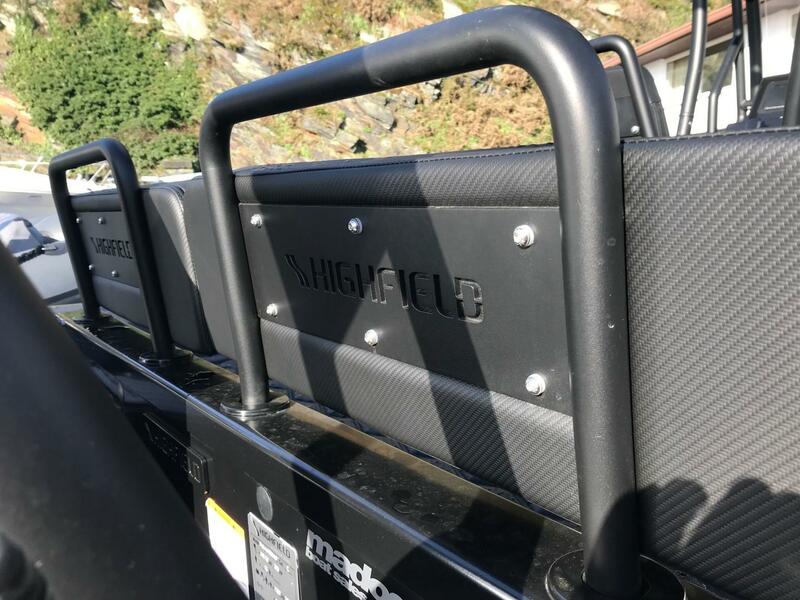 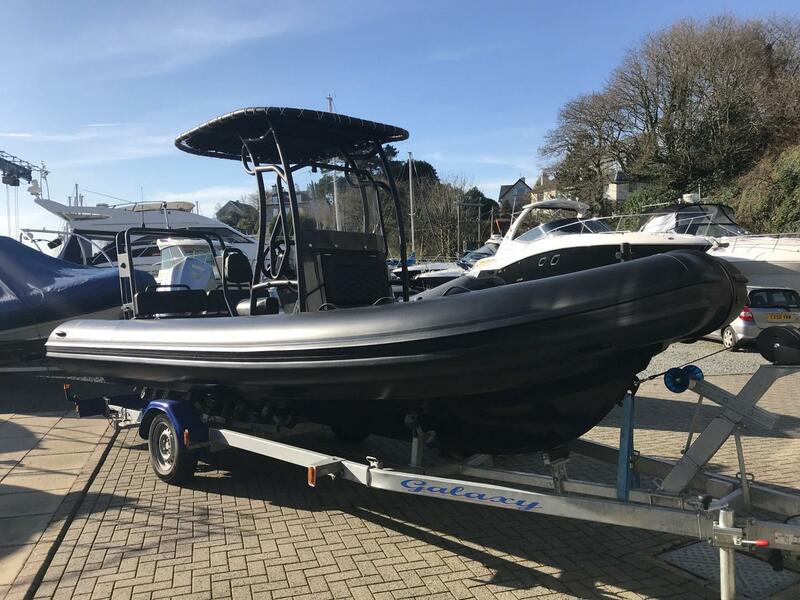 The Patrol is a commercial quality range of RIBs designed and hand built to withstand the toughest conditions. 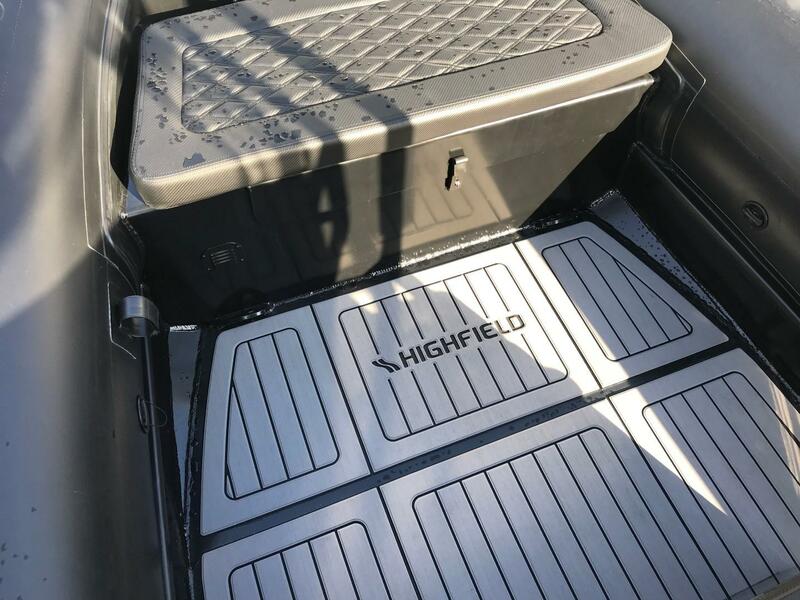 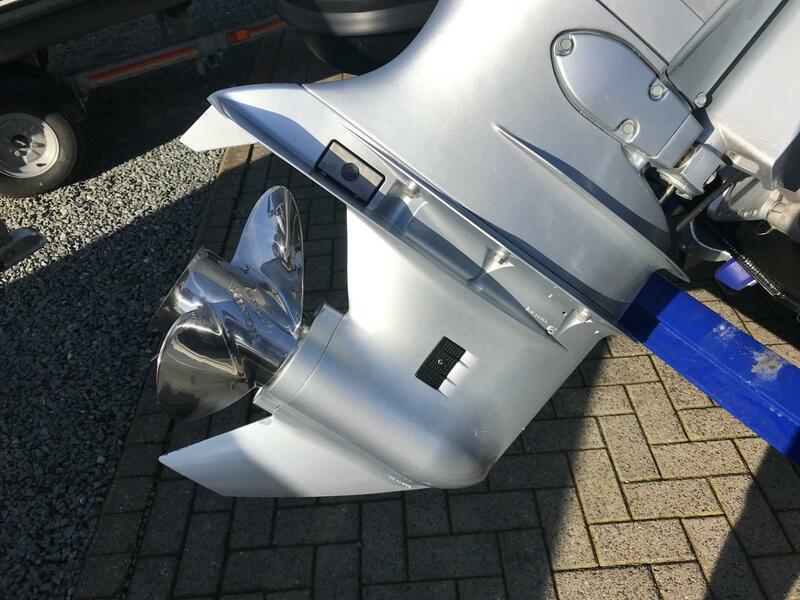 The hull is built in 5mm 5083 aluminium plates with 6 and 10mm stringers. 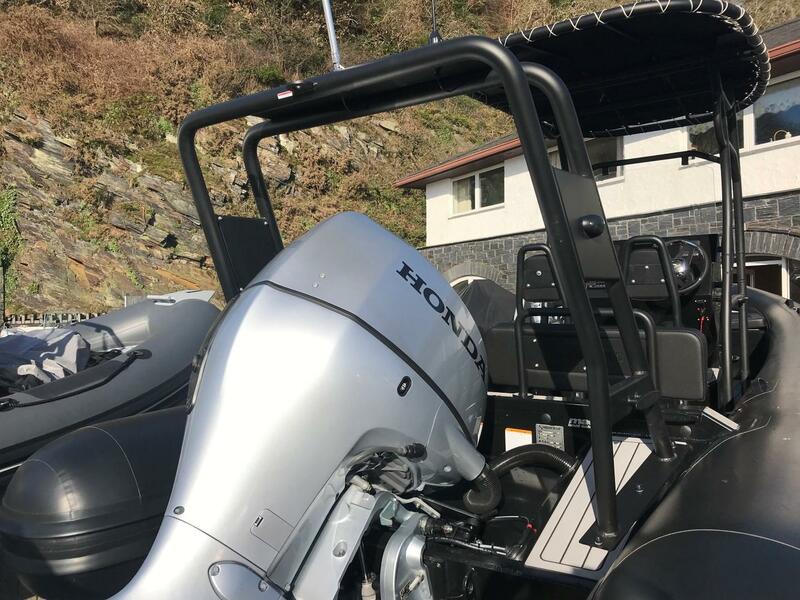 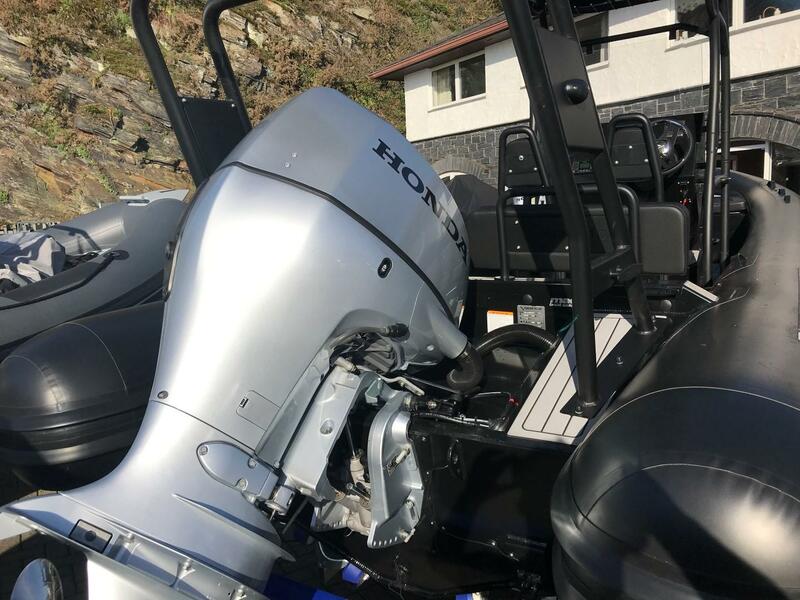 With their super deep V, wide chines and large diameter tube, they offer high maneuverability, high safety and a soft dry ride even in the roughest conditions. 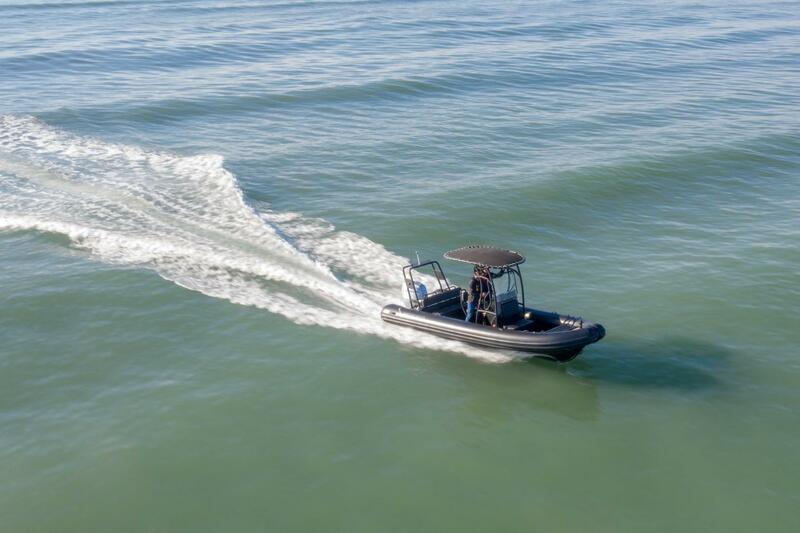 The Patrol boats carry large loads and plane quickly and easily with little horsepower. 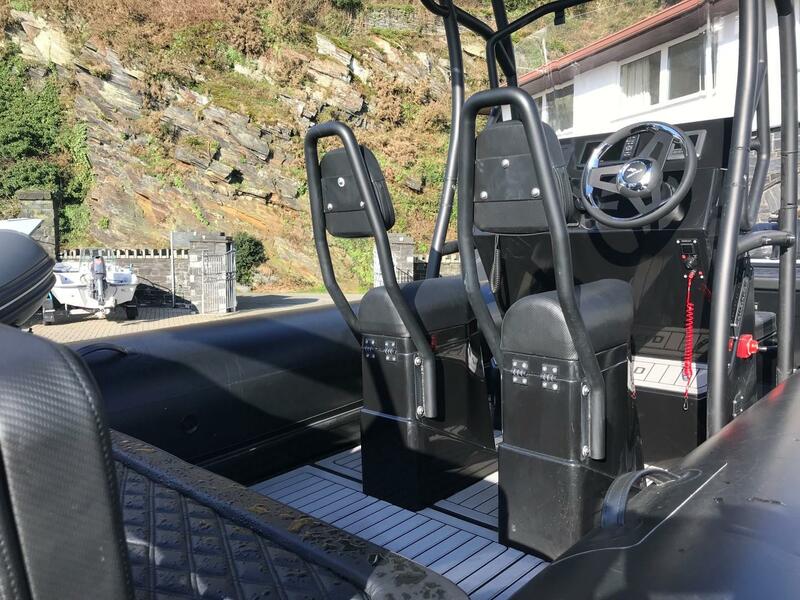 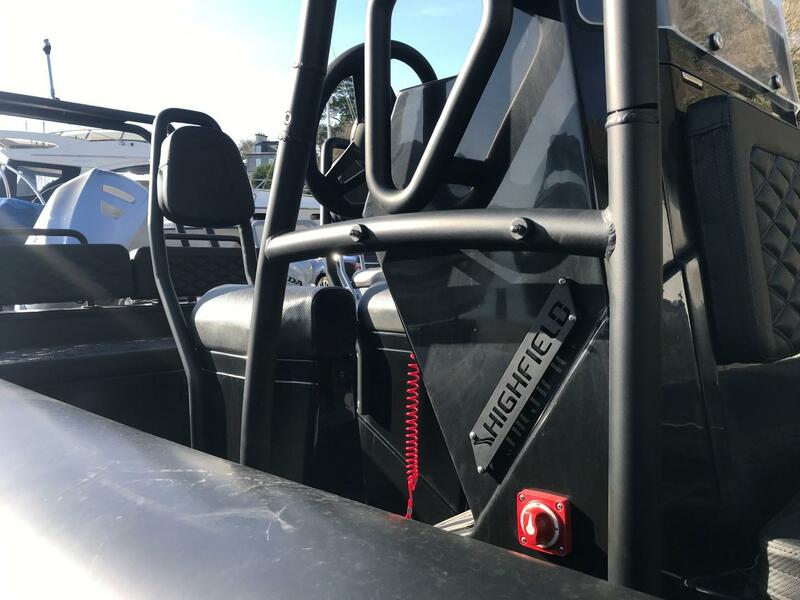 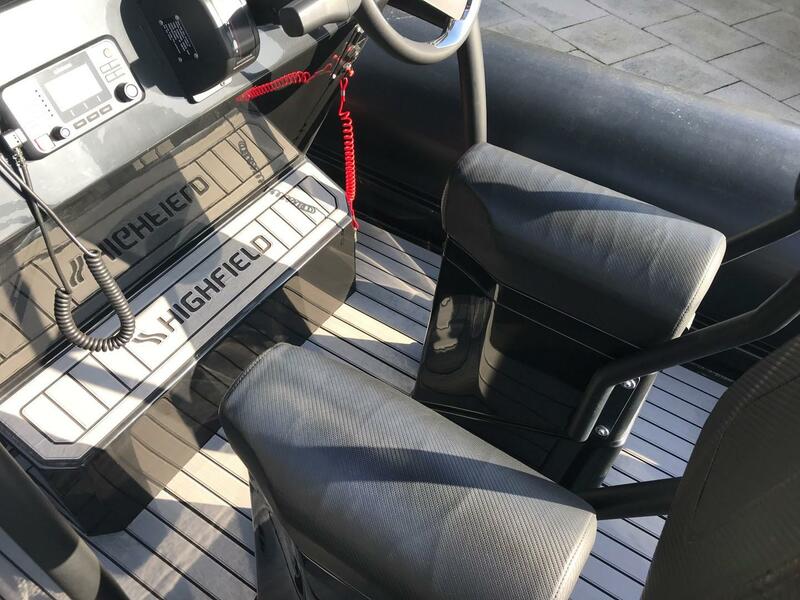 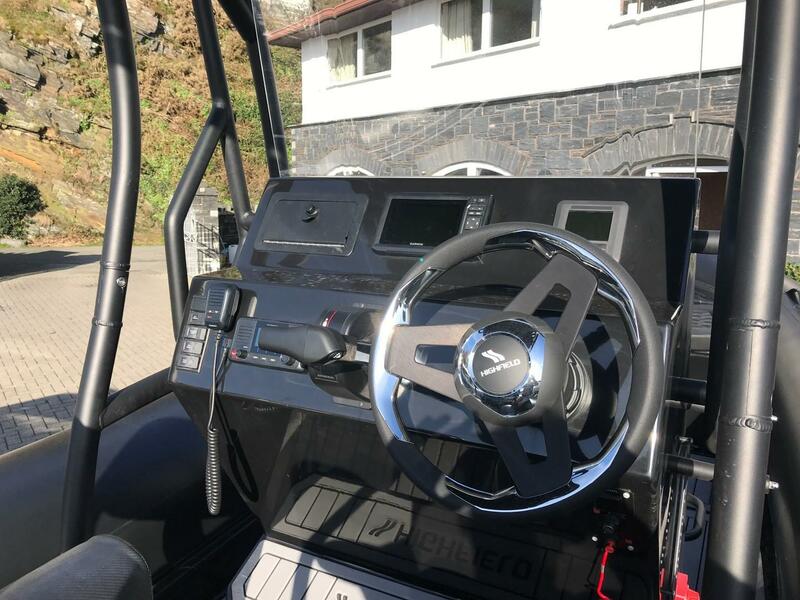 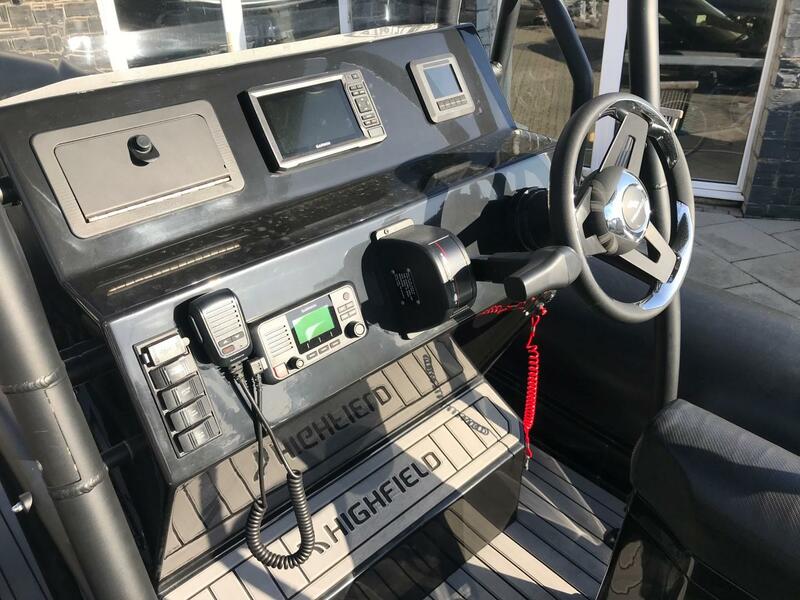 These boats are ideal pursuit craft or work boat and can be configured with different seating and console options. 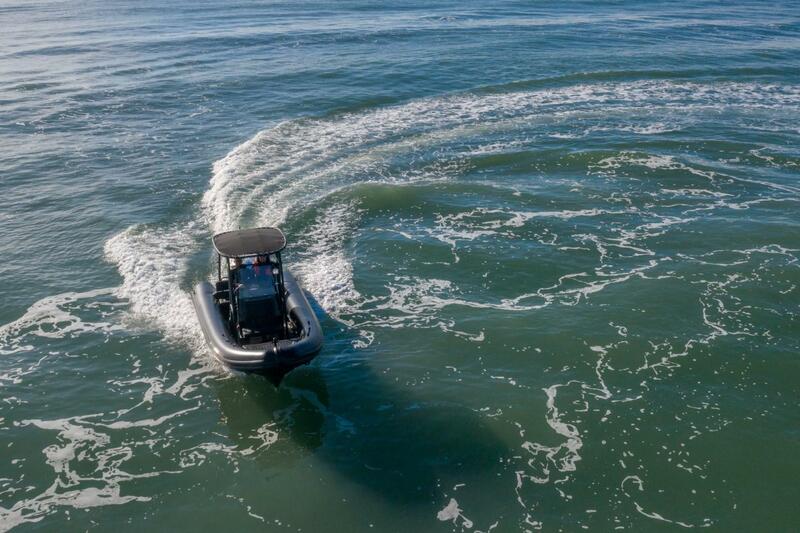 When safety, toughness and reliability matter the Patrol range will be your first choice.